BRIGHTON, Mich.- Whether you're a new driver or experienced driver, you may wonder what to do when one of your Vehicle's Warning Lights goes off. If you're confused about what your vehicle's warning light means and what action you should take, then you've come to the right place. We've got all of your vehicle's basic warning light explanations covered. 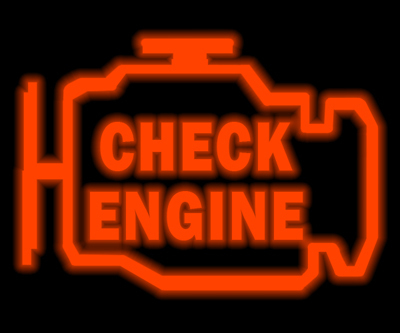 If your Service Engine Light turns on, no need to panic right away. Usually this means that your vehicle needs maintenance soon. So, although you do not need to rush to your local Service Garage, you should make an appointment to get your vehicle serviced as soon as you can. The Service Engine Light will be reset once your vehicle has received maintenance. Your Battery Light should be taken more seriously. If your Battery Light turns on and stays on, you should get your vehicle serviced right away since your vehicle's electrical system may have malfunctioned. If you ignore your Battery Warning Light, you could possibly experience engine failure. When your vehicle's Check Engine Warning Light goes off, the reasoning isn't so straightforward. The Check Engine Light could be warning you about a variety of issues, some as simple as not tightening your gas cap enough. However, it could also indicate a much more serious issue, so do not ignore it. To address the issue, you'll need an OBD2 diagnostic tool to read the fault code, or you can visit your local service garage and they can take a look at your vehicle for a small fee, or sometimes even for free! Beware, when your Oil Warning Light turns on, you'll want to have your vehicle serviced right away! Most likely when your Oil Warning Light goes off, it means that you have low oil pressure. Ignoring this warning could cause your engine to malfunction or be completely ruined. If you realize your Coolant Warning Light has turned on, you'll want to take action immediately. This Vehicle Warning Light indicates that your your coolant is low and the engine temperature has exceeded the safe maximum, which causes accelerated wear on your vehicle's engine. Pull over immediately, but do not try to open the hood if you notice steam. 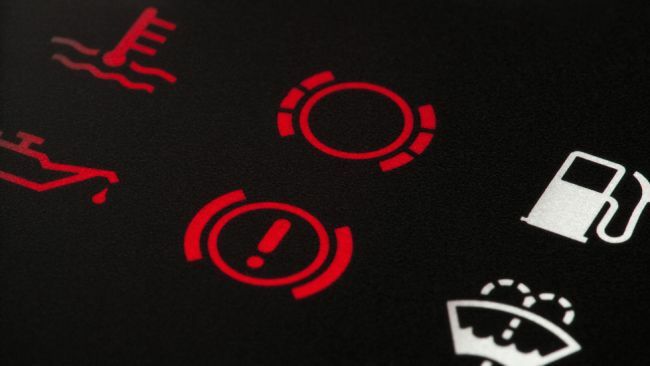 Depending on your vehicle, the Brake Warning Light can have multiple meanings so you'll want to check your owner's manual for the exact meaning. 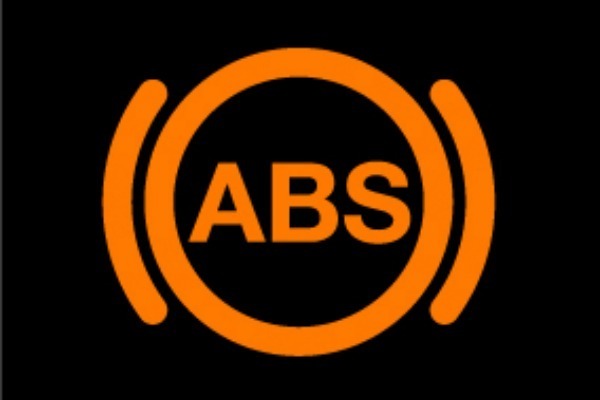 If your vehicle is ABS-equipped and the ABS Warning Light comes on, you should have your vehicle looked at right away since this means that something is wrong with the system. If the warning light is blinking you'll want to exercise even more precaution since this can mean that your brakes are dead or dying. Let your Livingston County Ford Dealer help you understand what your Vehicle's Warning Lights mean and what actions you should take to make sure you stay safe out on the road. Don't forget that you can save on vehicle maintenance with our Oil Change Coupons, Tire Rotation Coupons and Brake Shop Discounts. Brighton Ford's Service Center is located at 8240 Grand River Ave. just north of I-96 in Brighton. We are a family owned and operated business that strives on customer satisfaction. For more information on Brighton Ford visit BrightonFord.com or give us a call at (800)-836-8206. This Vehicle Warning Light indicates that your your coolant is low and the engine temperature has exceeded the safe maximum, which causes accelerated wear on your vehicle's engine.